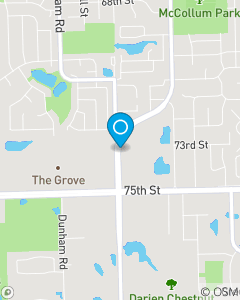 Conveniently located on the corner of 75th and Lemont next to Best Buy, Old Navy and TJ Max. Our mission is make a positive difference in the lives of the people that we meet everyday. My Team is here to service your insurance needs and "To Help Life Go Right!" Maria I have 18 years of experience with State Farm Insurance! It is very gratifying for me to see my policyholders' needs met. I am Megan! I am here to make sure that your experience is professional and positive! Agent License for Tom Revish, Jr.